Kiah Metallurgical is acknowledged as a manufacturer, exporter & suppliers of Socket Weld Flange & Stainless steel Flanges (Gr. 304, 304L, 316, 316L) available in a variety or grades, materials, and finishes, in metric and inch sizes. 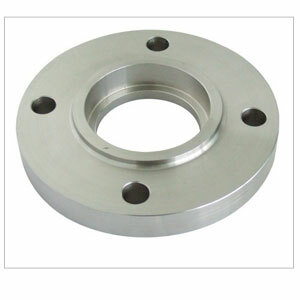 These Socket Weld Flange are manufacture in different Material of Flanges like SORF Flanges, Carbon Steel Socket Weld Flanges, Stainless Steel Socket Weld Flanges, Alloy Steel Socket Weld Flanges, Duplex Steel Socket Weld Flanges, Inconel Socket Weld Flanges, Monel Socket Weld Flanges, Hastelloy Socket Weld Flanges, Copper Nickel Socket Weld Flanges in India & Asia, conform to Slip On specifications. Schedules : SCH10S – SCH40S – SCH80S – SCH160 The tables below show the most common sizes but are not exhaustive.